2016 is upon us and it’s time to make those New Year’s resolutions and to prepare for celebrations for the coming year of the Gregorian Calendar. 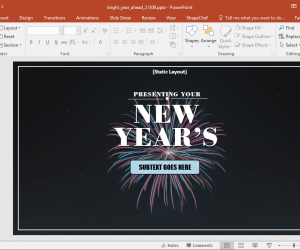 But with the New Year also comes the need for making presentations and slide shows; especially once your vacations are over or before going for your holidays. 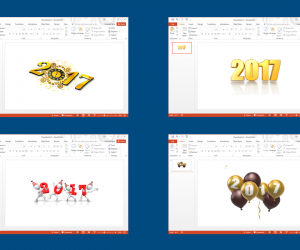 Here are a few Animated New Year 2017 PowerPoint Templates to help ease you presentation burden by allowing you to make awesome presentations. 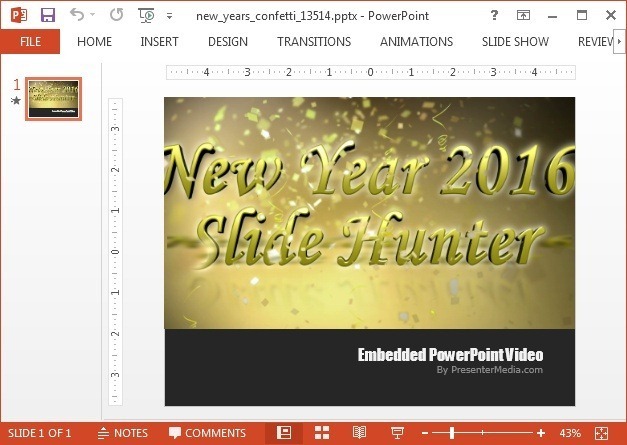 This is a purely New Year and Holiday Season themed presentation template which can be used year after year. You can even edit the ‘2016’ text to replace it the following year to make it say ‘2017’. 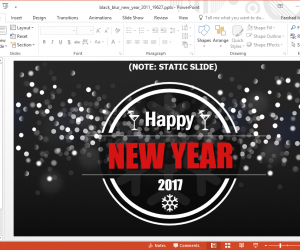 The extensive editing options for the layout make this template perfect to be used year after year and also for various events a part the New Year. 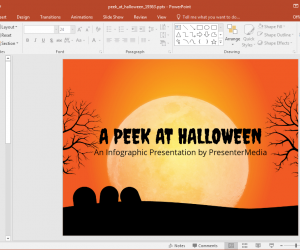 The basic slide layouts provide 2016 (in editable form), along with content layouts for adding your own text and images. 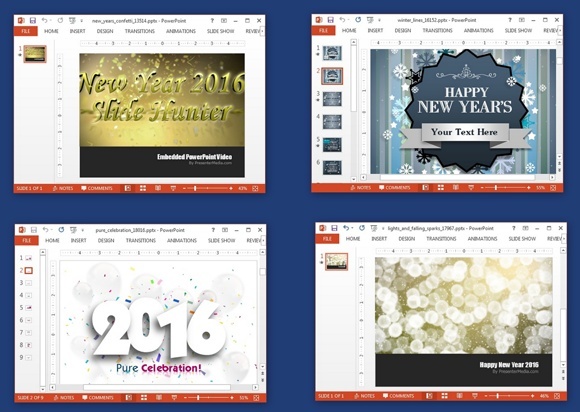 For presenters looking for a New Year template, this is a simple template with highly customizable layouts. This animated New Year themed template depicts a greyish and white background with falling snowflakes and reindeer illustrations. 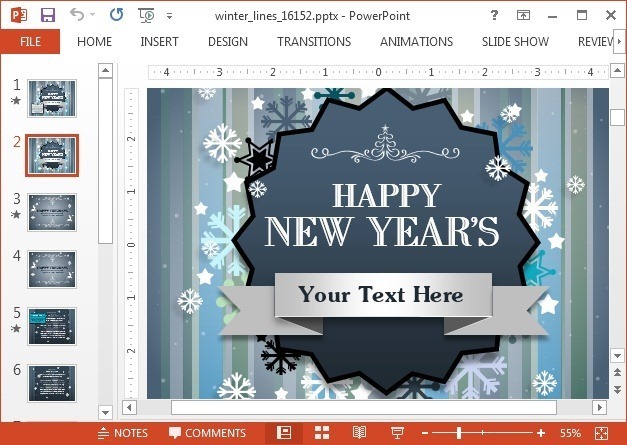 This is a template designed for presentations related to the New Year and Holiday Season. 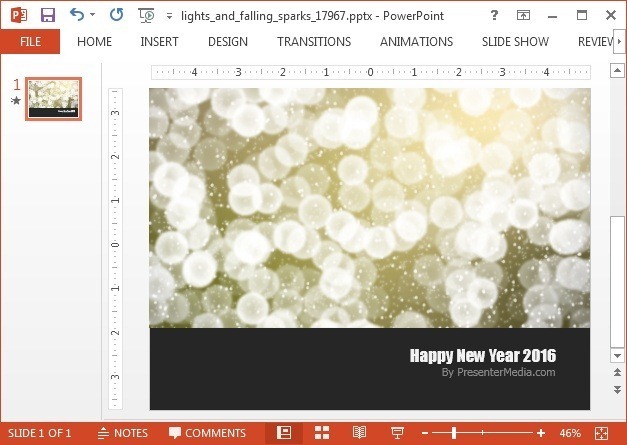 This is a video animation template with a golden background amidst flying confettis. 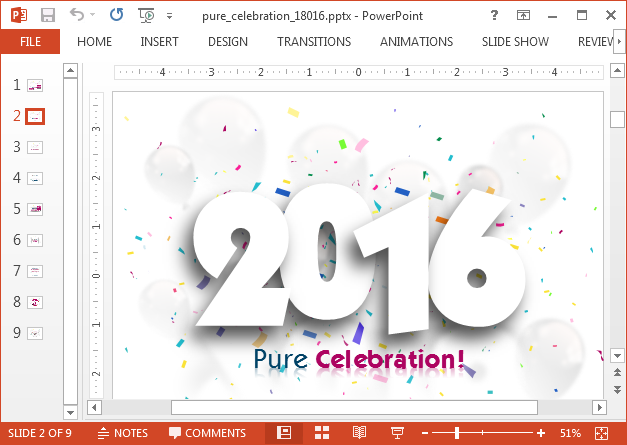 You can add custom text from the developer’s website to generate a custom animation which will reveal your New Year’s message. 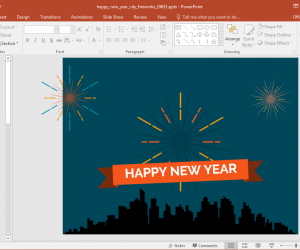 You can also use this template for adding any other title or message by replacing the words ‘New Years’ to something else. As the name suggests, this is a template with some majestic graphics. The video animation depicts snowfall and light sparks. You can add custom text below the video animation in the black strip which contains text-boxes for adding a title and sub-title. 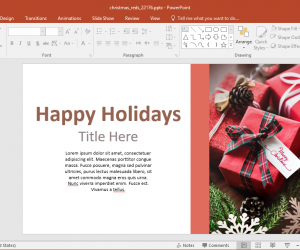 You can use this template for a variety of topics, such as New Year, Christmas, Hannukah and the Holiday Season. Both video animation templates mentioned in this post are also downloadable as Flash, MOV and WMV video files.